We think you’ll be impressed with this gift! 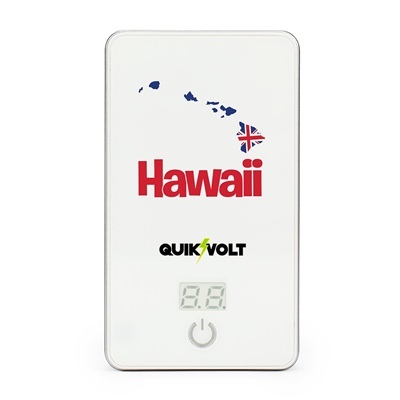 With your qualifying purchase, you’ll receive this white Hawaii Islands 5000MD USB mobile charger! You’ll simply love all the available features on this mobile charger. It’s compact and easy to carry (about 4 inches by 2 inches), high compatibility between devices (Apple, Android, cameras, video games, and more! ), and its high compatibility with USB charging devices. It also includes a cloth drawstring storage and transportation bag! 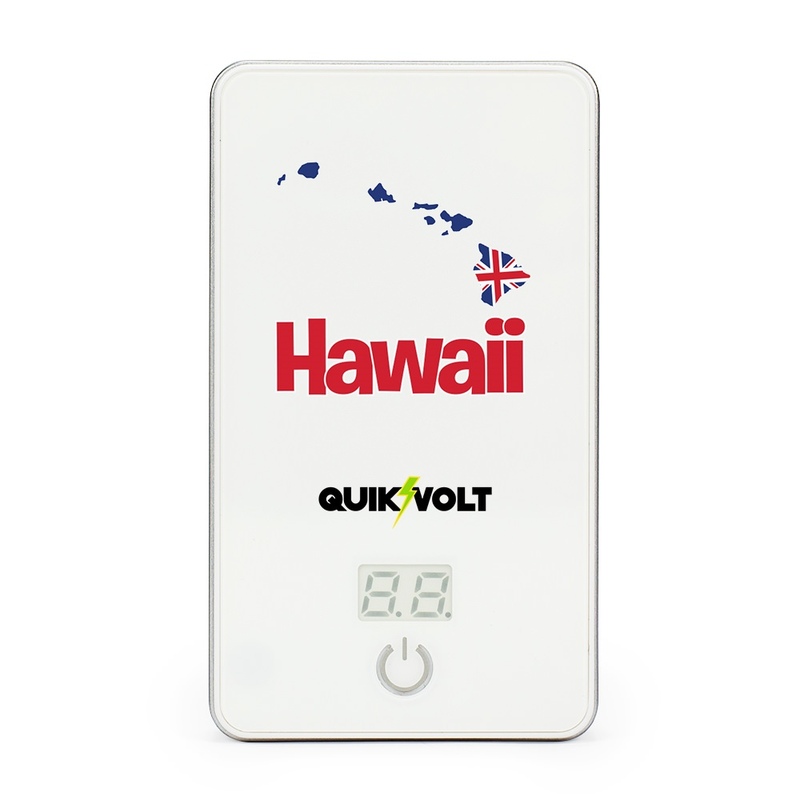 The high gloss finish highlights the beautifully printed Hawaii icon, lending a classy vibe to this handy charger. Enjoy!